When Caliburger arrived here in the Philippines, a huge hype was created, and people got divided into three groups -- those who loved it, those who say it's just overrated and those who haven't tried it yet. For so long, I belonged to the third group, but that was until I got invited to try out one of the newly launched limited edition Smokehouse Burger. Now, the question is where did the "sorting hat" reclassify me? Stay tuned because I shall reveal it later as we go along with this blog post. The first thing that immediately struck me, upon stepping in CaliBurger, was the design and interior of CaliBurger. No kidding! 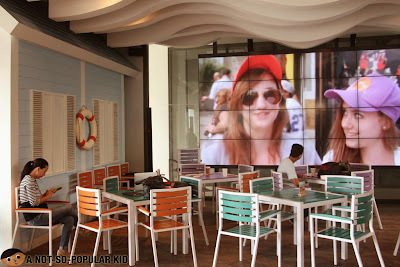 The place had this extremely cheerful, vibrant and energetic vibe, mostly attributable to the playful colors and beach-theme elements found inside the restaurant. 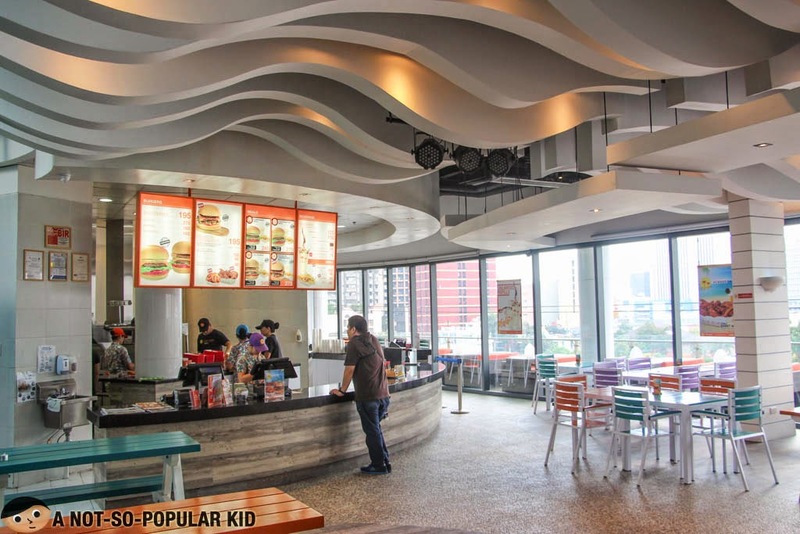 Hence, even if there are no actual beach waves here in CaliBurger, you are still in for a treat because you will definitely catch a huge wave of positivism here in this burger place in Century City Mall. 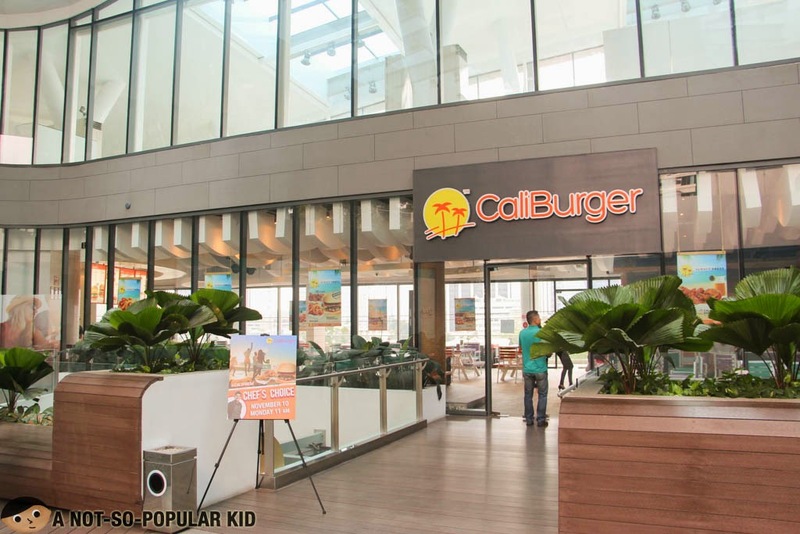 CaliBurger in Century City Mall can be a candidate for your next party! 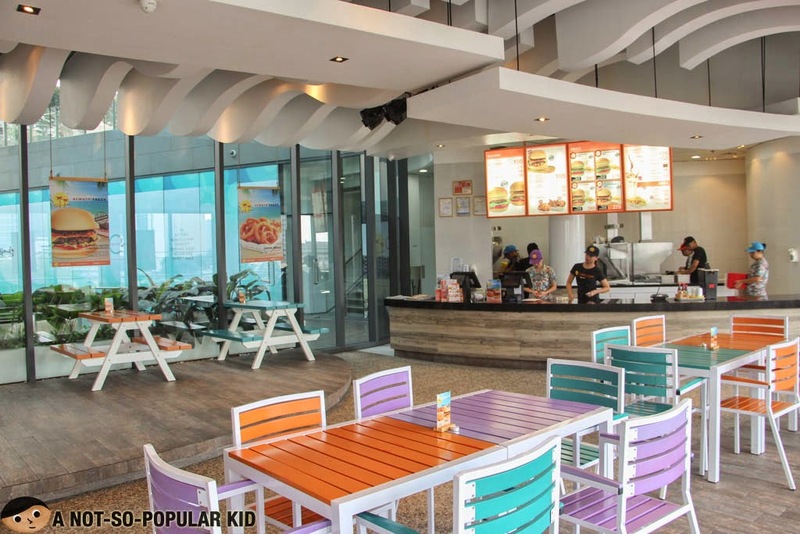 Just in case it will be relevant, this CaliBurger branch in Century City Mall has an estimated seating capacity of 200. Thus, if you are thinking of celebrating your birthday (or any other event), this may come up as a good candidate. 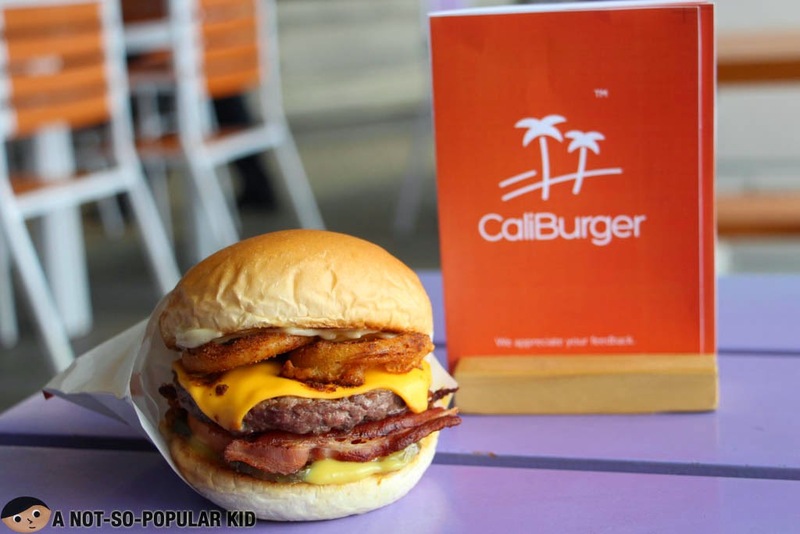 CaliBurger just launched its Smokehouse Burger crafted by the renowned Chef Robert "Rob" Pengson. Running for a limited time only, this Smokehouse burger features an aroma that provides a noticeable waft of spice (that reminds me of something like a curry of some sort, although there is none of it in this burger). It has this subtly sweet sauce that is infused by maple syrup, mustard and aioli. 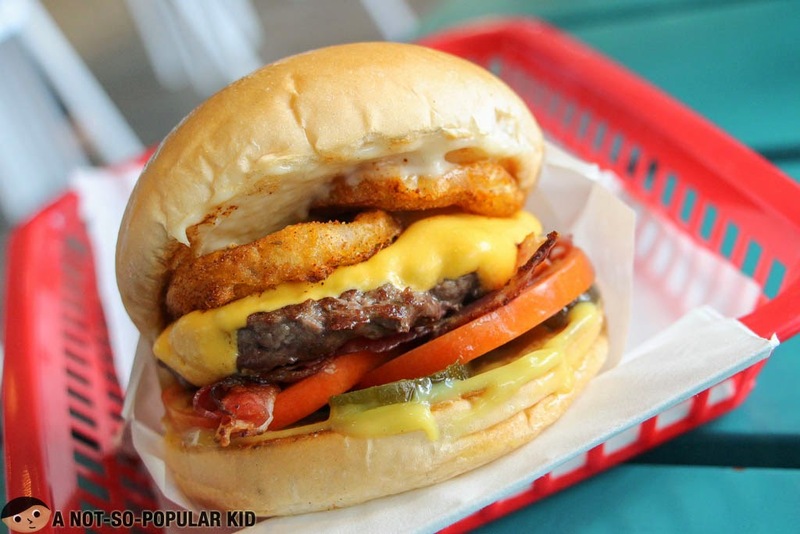 Also, it has this impressive crunchiness coming from the onion rings on top of the patty, making each bite momentous. Overall, I would say that this burger is a winner in terms of the taste, but I'm still undecided in terms of the "value for money". The burger is somewhat expensive considering its serving size. However, I just realized that some burgers of Wendy's and Burger King are priced this way, and this now gives an indirect justification for the price. 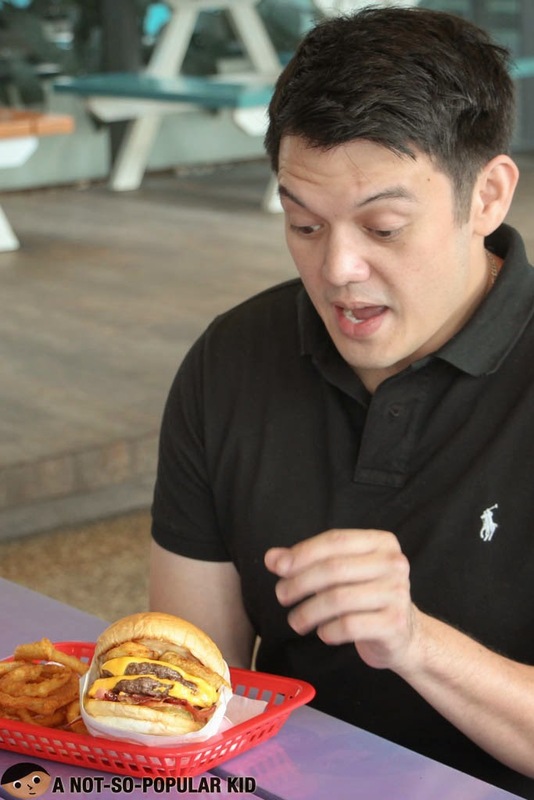 The photo above shows how enthusiastic Chef Rob Pengson about the burger. 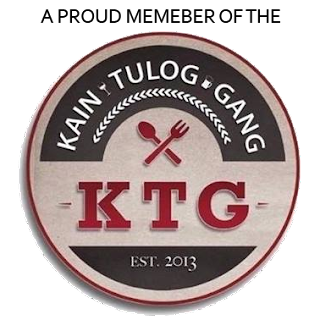 He even said that he created this burger for all the foodies to enjoy! 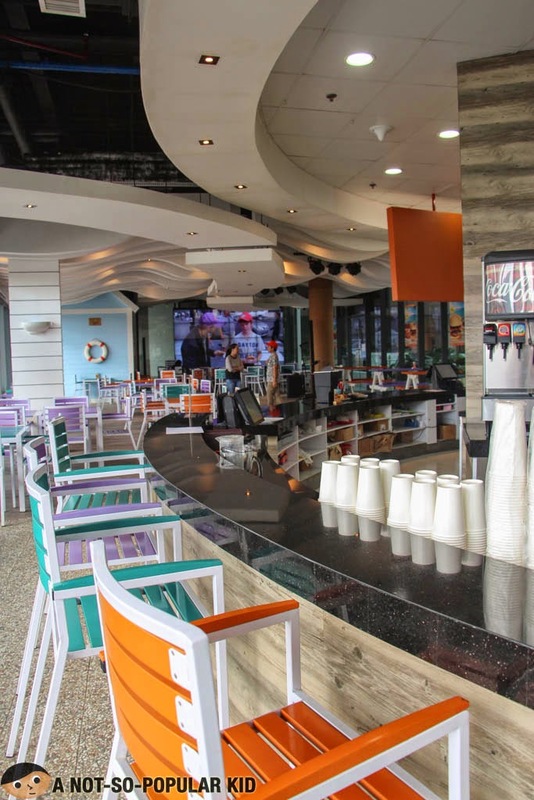 With the overwhelmingly positive ambiance of CaliBurger, the dining experience became highly enjoyable. 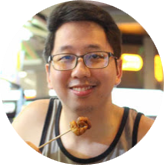 As for the burger itself, I won't deny that I liked it, although I am not so sure whether I liked it enough to make me crave for it again. This is why the "sorting hat" I was talking about earlier had some difficulty in reclassifying me into one of the two remaining groups. Now, the hat gave me the liberty to choose, just like Harry Potter (unless I got the story wrong), and with this I choose to lie in between, so please shed some light on the matter by sharing your experience.